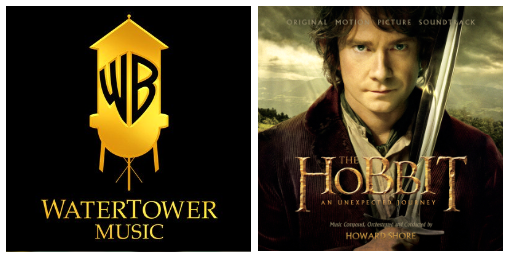 We are happy to finally announce that the 5 lucky winners of TORn & WaterTower Music’s “Hobbit Day” mathom are Iván, Tammy, Connor, Reagan V & Meaghan M.
You can expect an email from our friends at WaterTower Music with the code to download your very own digital copy of The Hobbit: An Unexpected Journey soundtrack. Congratulations and we hope Howard Shore’s wondrous music brings you many enjoyable moments. Many thanks also to the few hundred fans who entered this giveaway. If you don’t already have the soundtrack, consider purchasing the Standard Edition from iTunes or Amazon, or better yet, the Special Edition from iTunes or Amazon.